Kubota UK, one of the leading suppliers of agriculture and groundcare machinery solutions, is offering new and current customers the highest levels of machinery repair cost protection and peace of mind through its innovative and enhanced Kubota Care programme. By choosing Kubota Care, customers can rest assured that all major service and maintenance works will be conducted by trained and authorised service engineers from their local Kubota dealer, with only Kubota genuine parts and lubricants utilised, ensuring maximum machinery performance and reliability. 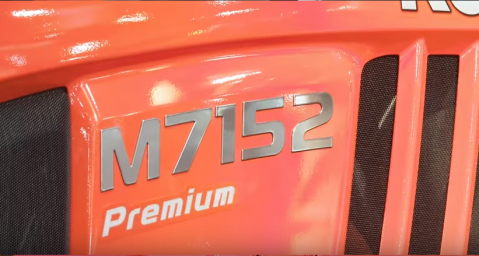 Available on all M Series and L Series tractors, the manufacturer supported extended warranty programme ensures Kubota customers can safeguard their tractor against any unforeseen repair costs during the first five years of ownership*. Customers simply decide the service hour usage at the time of purchase, so they only pay for the hours they use. 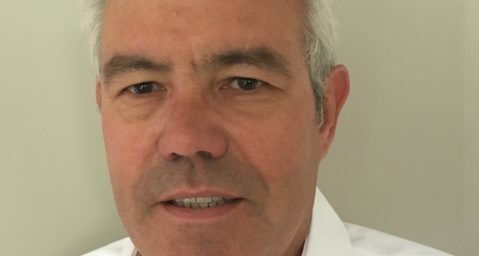 Keith Miller, Service and Training Manager at Kubota UK, said: “Ensuring our machinery performs to the highest levels throughout its lifetime is vitally important and Kubota Care is a great reflection of the belief and confidence we have in the quality and reliability of our products. Kubota Care customers have the option to part exchange their tractor for another machine from the Kubota M and L Series range at any time whilst still reaping all the benefits of the warranty programme. In addition to the service and maintenance benefits, customers who utilise Kubota Care can also make the most of an enhanced machinery resale value during the five-year term, as Kubota Care is transferable with the tractor and its full-service history. Kubota Care should be applied for at the time of purchase (within 30 days) and covers repair costs for an additional 36-month period (after the standard one year and conditional two-year warranty options) for five years, or a maximum of 5,000 hours use. A new simplified pricing structure means it is now even simpler to obtain a quote. 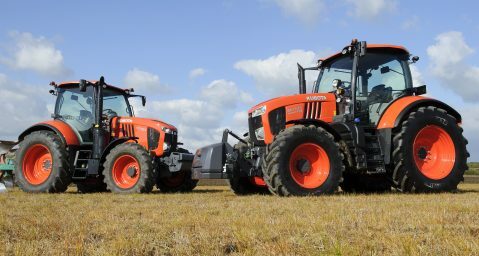 The programme sets out to allow Kubota owners to operate their tractors with a known budgeted fixed cost throughout the product work cycle and to ensure the highest level of uptime and productivity.